Fantastic opportunity to own a spacious home, on a generously proportioned, corner lot, with unique character! 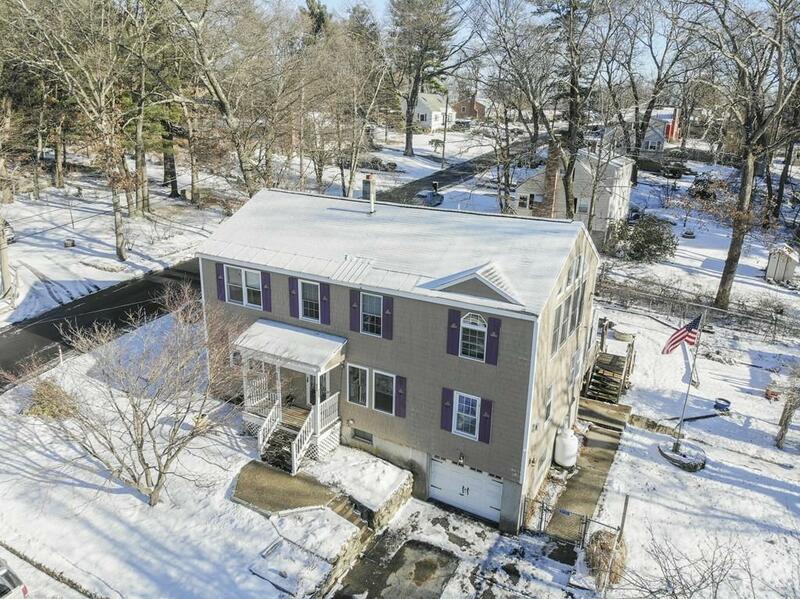 This highly desirable Burlington colonial is only minutes from shopping, highways, and business centers, making it quick and easy to access area amenities. 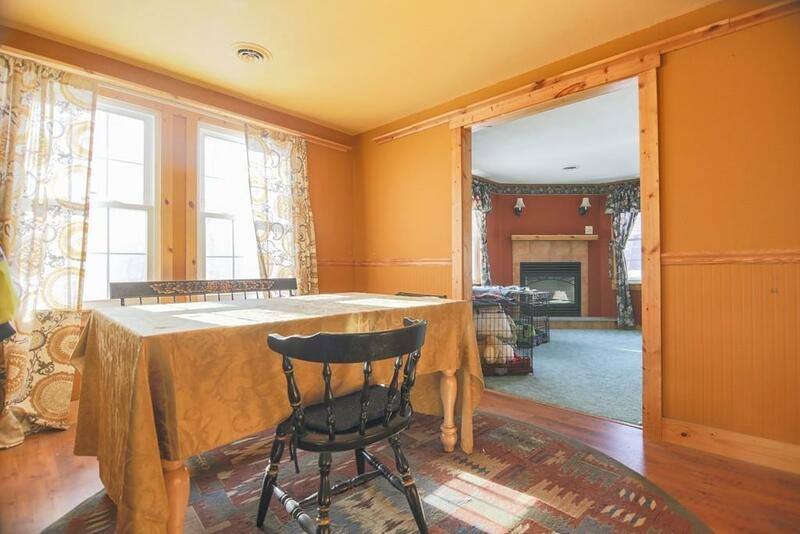 This home encompasses 5 bedrooms, 2.5 baths and opportunities for possible in-law suite. The master bedroom has several windows that cast massive amounts of light giving a warm, open feeling to the room. 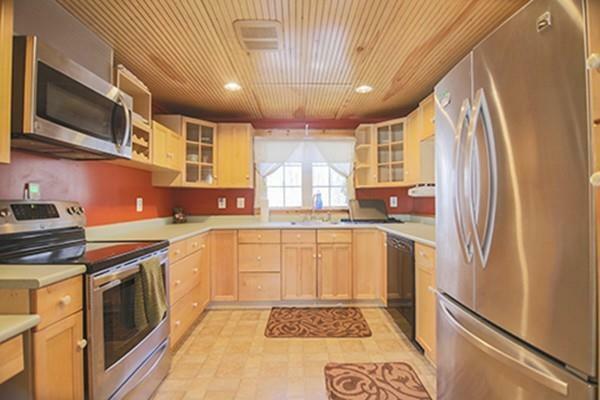 Also included is an updated kitchen and a large basement for even more storage. Relax on the three-season porch while you enjoy the beautifully landscaped and fenced-in yard. 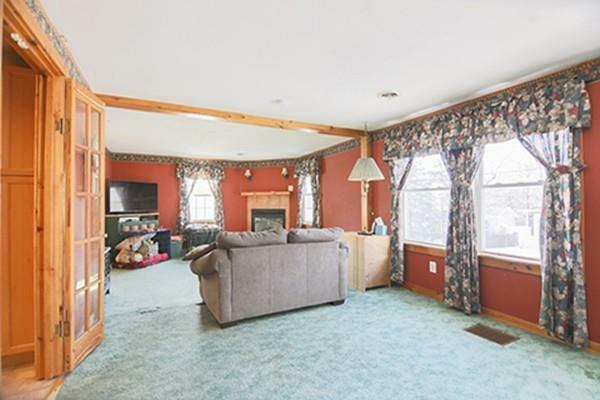 This home offers the space and potential to create the dream home you've always wanted!